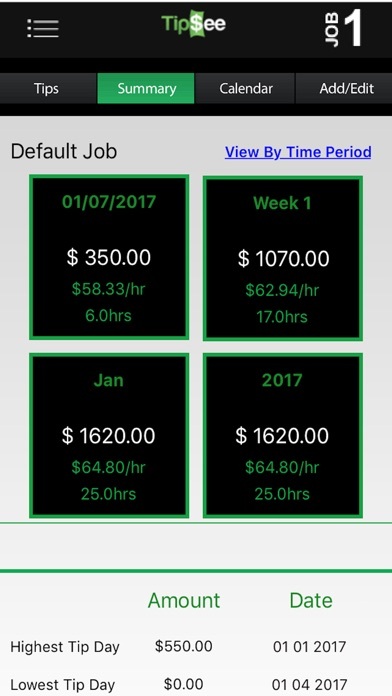 App keeps changing my wage for one of my jobs. I can’t change it on the date and it’s correct in my wage set up. Very frustrating. Switching apps. Sorry I paid for this! After about a week of having this app and singing its praises, the app forgot who I was and anything I had reported disappeared. My email no longer existed in their system to do a reset or sign back in. Let’s just say I won’t be starting over in case it happens again. Heard great views about the app but I cant even open the app without it immediately crashing. Thought it was a weird glitch on my phone so I tried to delete and redownload it and the same thing keeps happening. Lost 4 years of data with the newest update and the app crashed for months prior. Emailed them a month ago and never heard back. All done. This app used to be my favorite! When I first started using it, it was amazing. The past couple months, it’s been really disappointing. Entering my tips used to take seconds, now it takes at least 5 minutes to make one entry. Every time I click on the add tips button the app crashes. Then I have to rewatch the videos and most of the time it continues to crash a couple more times before it finally takes me to the add tips page. I recently got a new phone, so I tried to utilize the remote backup function to transfer my 3+ years of tip data to my new phone. I have created a remote back up and tried to upload it on my new phone, now the app won’t even open up. It opens and says Tip See and then it crashes. Every single time. Only solution I’ve found is to delete the app and start over. But this still doesn’t fix the issue of getting all my data back in the app. App is not reliable. I’ve had information disappear and this app really crapped its pants transitioning into 2019. Didn’t seem to know there was 31 days in December 2018. If you entered information on Dec 30 or 31st in 2018 it would appear in Dec 2019. Deleting this app. I’ve been storing 3 years of tips and all of a sudden last night all of them are gone, along with my backup files! Not happy about this at all. Done. I’ve used this app for a while now but anytime it updates or I update my phone, the app deletes all my saved entries. Luckily I send back ups to my email but even then that last back up was a few weeks back. 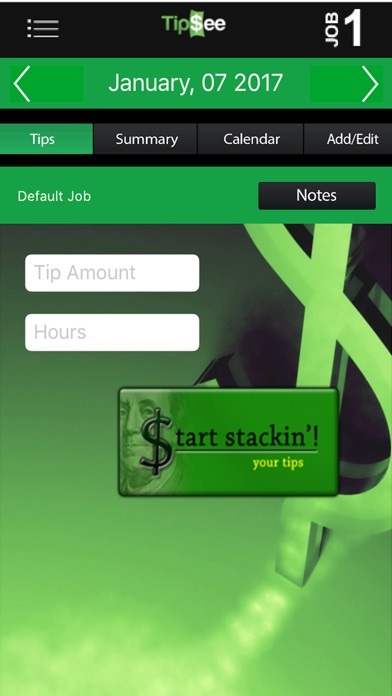 It’s also a lot to re enter my tips manually from that back up. The local backups from manual and auto don’t work, nothing fills in. A lot of people I know use this but I’m tired of these bugs and will be switching to another app. The worst part is how I cannot track the last two days of the year because it automatically put that info on to the next year. It happened last year, I didn’t say anything, figured it would get fixed. Happened again this year. There is no way for me to add my information for 12/30 or 12/31. It automatically puts it on next year. This ignoring the complete data loss from an update a while back. I won’t complain about watching the ads for a free app because that’s just silly. But the last day(s) of the year bug is annoying.